To investigate the educational potential of architecture and design, Laka Foundation launches the inaugural Design that Educates Awards (DtEA) competition. The ability to communicate the implemented solutions and features is the main theme of the awards. Such an informational layer of design and architecture provides an important (yet not fully explored) opportunity for a dialog between the user and the designer. The result—a new type of learning environment—provides a space for the exploration of both the design itself and its relation to the vaster context. The best projects in each competition category will be awarded with $1,500. In addition the best Emerging designer (student) will receive $500. The projects of the winners and laureates of honorable mentions will be exhibited during the Design Forum on the Solarlux campus in Germany in 2019. The authors will be invited to present their designs during the ceremony. 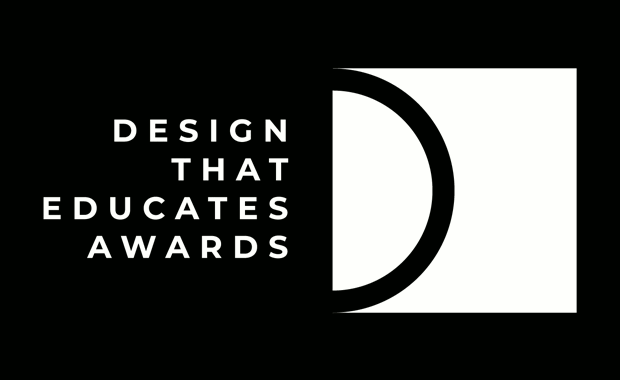 The Design that Educates Awards (DtEA) are a multidisciplinary call for ideas and implementations in the categories of architectural design, product design, and universal design. Deliberation about the entries will consist of two phases: (1) selection of the finalists and (2) selection of winners and laureates of honorable mentions. The objective of the awards is to recognize, showcase, and promote globally the best ideas and implementations of architecture and design that educate. Laka Foundation, the host of the awards, is a nonprofit and nongovernmental organization that operates through statutory charitable activities.